Youth, teaching artists, and community partners from Groundswell, Center for Urban Pedagogy (CUP), and the Trust for Public Land (TPL) led a conversation about the future of community involvement in public space design. 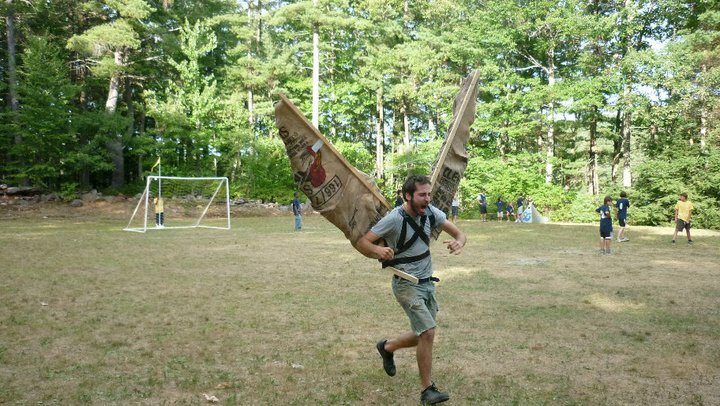 Groundswell and CUP are both Brooklyn-based nonprofit organizations that promote young people’s civic engagement through art and design, de-mystifying the urban planning process. TPL works to provide green space in urban communities, including engaging community members in re-designing new school playgrounds. At the event, OSH Executive Director Kim Maier also discussed the process behind the new Washington Park/J.J. Byrne Playground. Recommended ages: 12 and up. Tracy Candido facilitated a collective, queer wedding celebration and performance in Washington Park with community vow readings, cake, and a pine tree planting ceremony, exploring queer park space, gay utopias, community love and Dutch culture. The four part event included vow readings, written by and for queer community members expressing kinship, love, and solidarity; a queer love wedding ceremony where event attendees were wedded to one another; a pine tree planting ritual symbolizing everlasting friendship; and a Dutch-inspired wedding cake to eat and share. This collaborative wedding made visible the queer community to celebrate queer love in its many forms, including but not limited to romantic partnerships, intimate friendships, chosen family, inter-species bonds, and creative community. PINING FOR YOU is for all of us who want to claim park space as a location of love, leisure and conversation, and to re-claim weddings as celebrations for all kinds of kinship. 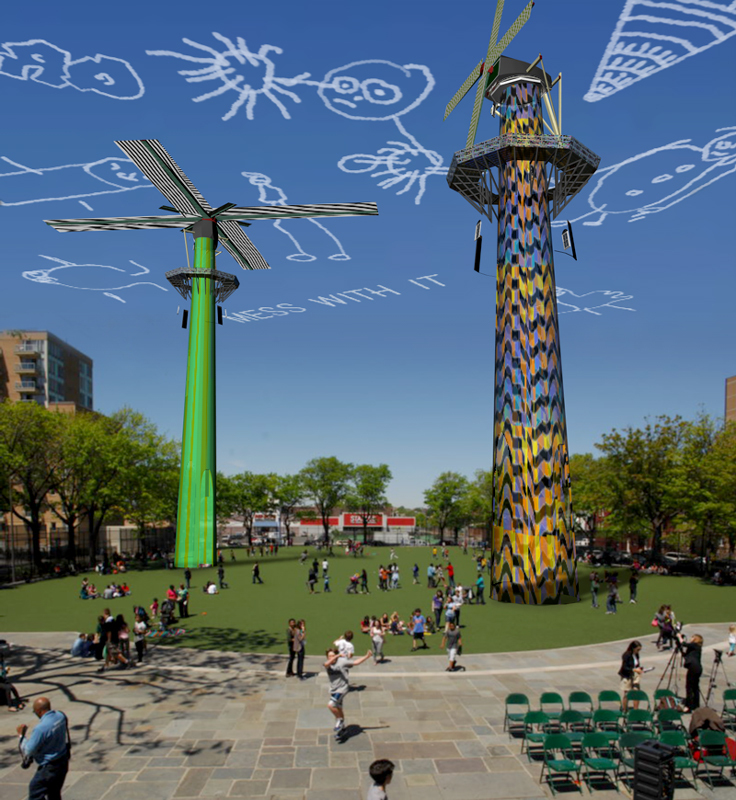 Thursday, June 14: Daydreaming with Kat Schneck (6-8pm): Outside in the playground, Artist Kat Schneck will led passersby in a collective sky-gazing session. People of all ages were invited to bring a blanket and join. View photos from the bike tour! As part of her ongoing Eminent Domain: NYC project, Bettina Johae led a bike tour of parks and recreation spaces in Brooklyn that resulted from the use of Eminent Domain. The tour started in front of the Old Stone House in Park Slope and ended in Coney Island. On the way the artist discussed the use of eminent domain for the creation of Washington Park, Prospect Park, Ocean Parkway. Shore Parkway, Calvert Vaux Park, the Coney Island Boardwalk, Steeplechase Park and the Cyclone Site. Besides hearing about Eminent Domain in connection to Brooklyn and its parks, participants got to know the hidden cemetery in the middle of Prospect Park, rode along the country’s first bike path, and saw a ship graveyard. After the tour participants experienced the beach in Coney Island. Outside in the park, game-designers Gigantic Mechanic led two different OSH-specific games: In the Rubber Ball Battle of Brooklyn (played from 5 pm-sundown), players grabbed a ball and stormed the field in a giant game of dodgeball mixed with capture the flag. 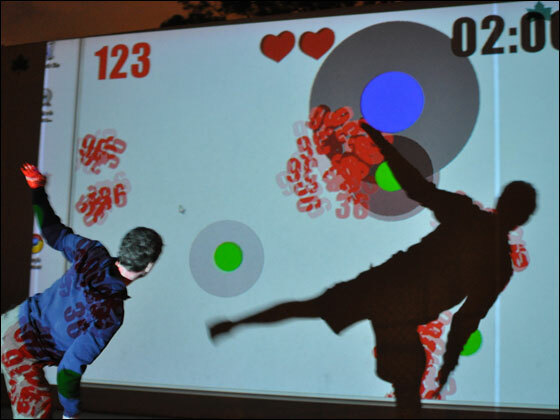 Shadowplay (beginning at sundown) was a live-action arcade game players played with their shadows. View photos from this event by Media Converged and Triada Samaras! View coverage of the “Public Voice” workshop in Pardon Me for Asking and check out the new “Free Public Place” facebook page for this ongoing project! Outside, Circle Rules Federation explored the tradition of the tournament by engaging visitors of all ages in the new Brooklyn-born sport Circle Rules Football. Mascots, music, play-by-play commentary, and strategy were developed in a truly level playing field where revelry and community took priority over competition and skill. 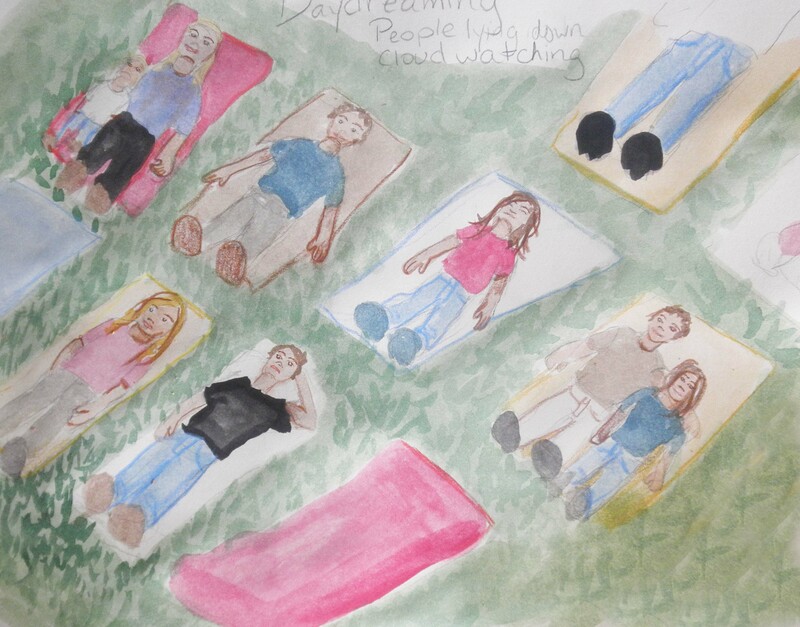 In a more tranquil outdoor activity, Daydreaming, Kat Schneck led passersby in a collective sky-gazing session. People of all ages were invited to bring a blanket and join. 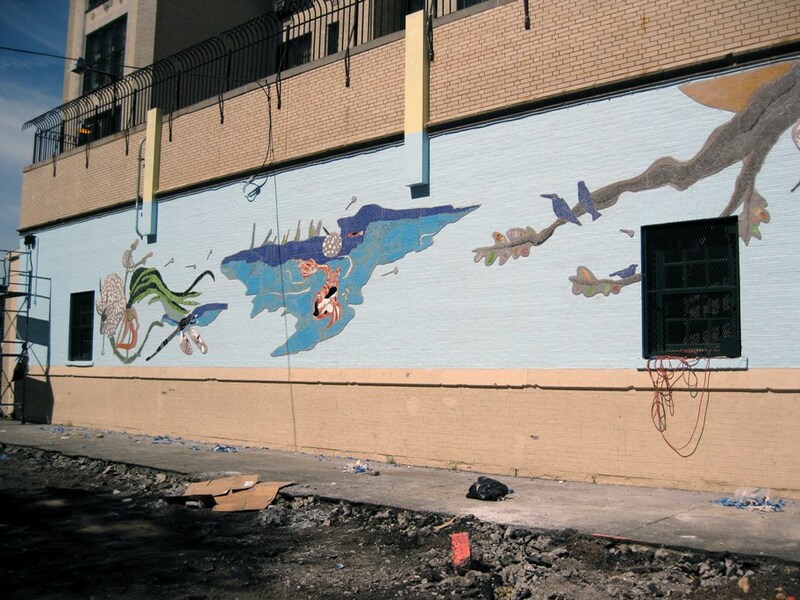 Indoors, interdisciplinary artist/activist Triada Samaras usedmural-making to brainstorm more positive future uses of “Public Place,” a highly contaminated plot of land along the Gowanus Canal originally designated as a “public recreation space” in 1975. Curator Katherine Gressel and select artists from the show led a lively discussion of the artwork in the show. Patrons will also receive a complementary glass of wine. View photos from the opening event!